With the blades of grass start peaking up from the ice and snow to reach the sun, and we humans start emerging from hibernation and joyously discarding winter layers in the process, we need to add a new layer, and that is sun protection. 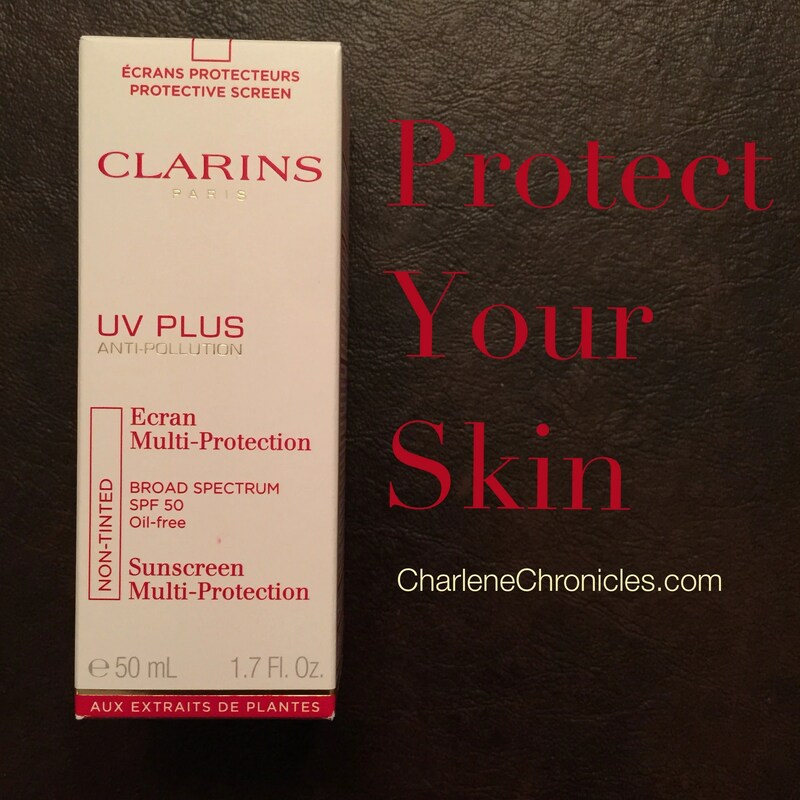 Clarins is launching a new formula innovation for its UV Plus Anti-Pollution Broad Spectrum SPF 50. This is not your typical sunscreen free radicals protection. It provides UVA and UVB protection that goes above and beyond the call of duty with free radical and pollution protection too. With an exclusive blend of extracts to fight free radicals to help prevent skin aging and preserve skin radiance, to protecting the skin from free radical damage, and pollution by neutralizing those rascal radicals, it is a trifecta of skin goodness that should be added to the end of your morning beauty routine, all year long. Starting in March, for a mere $42, you might want to do just that. This April, Clarins launches a new foundation to provide women what they are most looking for – a base that conceals, perfects and provides protection against the sun’s rays and the environment’s bad boys: pollution and free radicals. It is a matte finish foundation with full coverage in 14 shades to please the pickiest of skin palettes. With a 18 hour hold, you can close down the night in the same way you started, with regard to your foundation anyway. At $40, it will still leave you with plenty of cash to get a cab ride home.